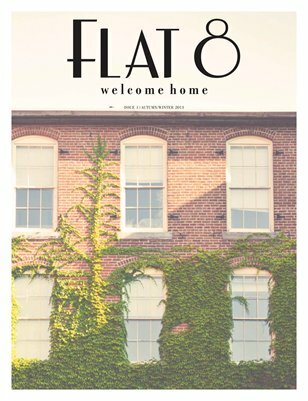 FLAT 8 is a magazine for people who care just as much about their relationships, travel and style as they do about their faith, the local church and humanitarian aide. It’s a place to feel welcomed, relaxed and free to express ideas and opinions. We believe that people are the most comfortable in their homes and we see FLAT 8 as the perfect place to get comfy, have a cup of tea and relish in the discoveries that make you, you and the joyful moments that make life so sweet.